London Hotels, Guest houses and bed & breakfast accommodation in around near Aldgate all with real-time, confirmed online reservations. London Hotels in Aldgate offering cheap rates for business, leisure, family holidays, vacations. Aldgate East is a London Underground station located between Aldgate and Whitechapel in the London Borough of Tower Hamlets. The station is in Travelcard Zone 1. It is on the Hammersmith & City Line between Liverpool Street and Whitechapel, and the District Line between Tower Hill and Whitechapel. Nearby places of interest to Aldgate East include the Whitechapel Art Gallery, the East London Mosque, Petticoat Lane Market and Brick Lane. The Ibis London City is ideal for tourist or business stays. Located in the centre of London's financial district, 20 m from Aldgate East station, it is a few steps from Liverpool St, the Tower of London and the celebrated Tower Bridge. It has 348 rooms, including 19 accessible rooms. Public covered parking close by. City View Hotel is within a 20-minute walk of Columbia Road Market. The hotel is well-connected to the rest of London, with Cambridge Heath Railway Station within a minute's walk. 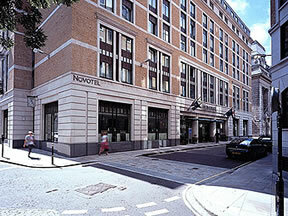 The Novotel London Tower Bridge 3* is a first class hotel located in the business district, in the city centre. 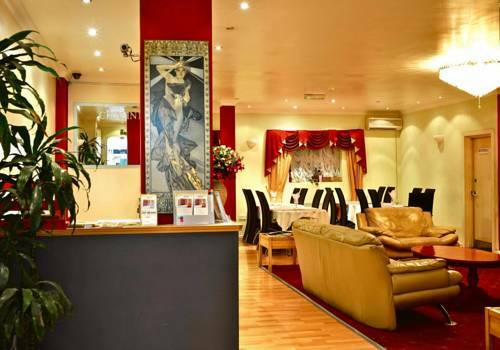 The hotel is ideally located on the doorstep of the financial district, Tower Bridge, Tower of London and St Paul's. Holiday Inn Express London Limehouse, the ideal location for business and leisure travellers visiting London. The hotel is located in the heart of London's dynamic Docklands area and is only minutes from the financial district of Canary Wharf.